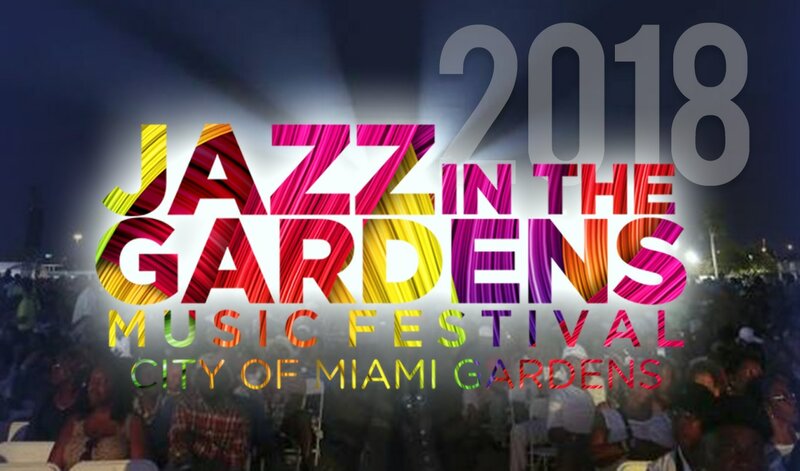 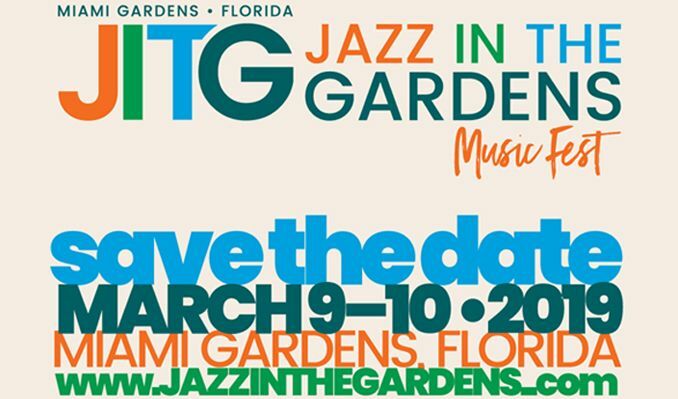 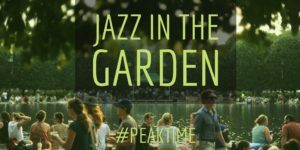 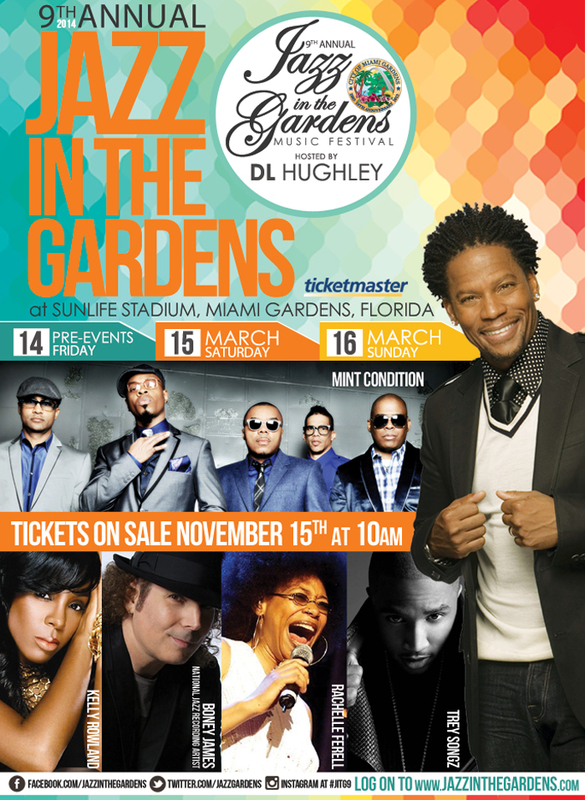 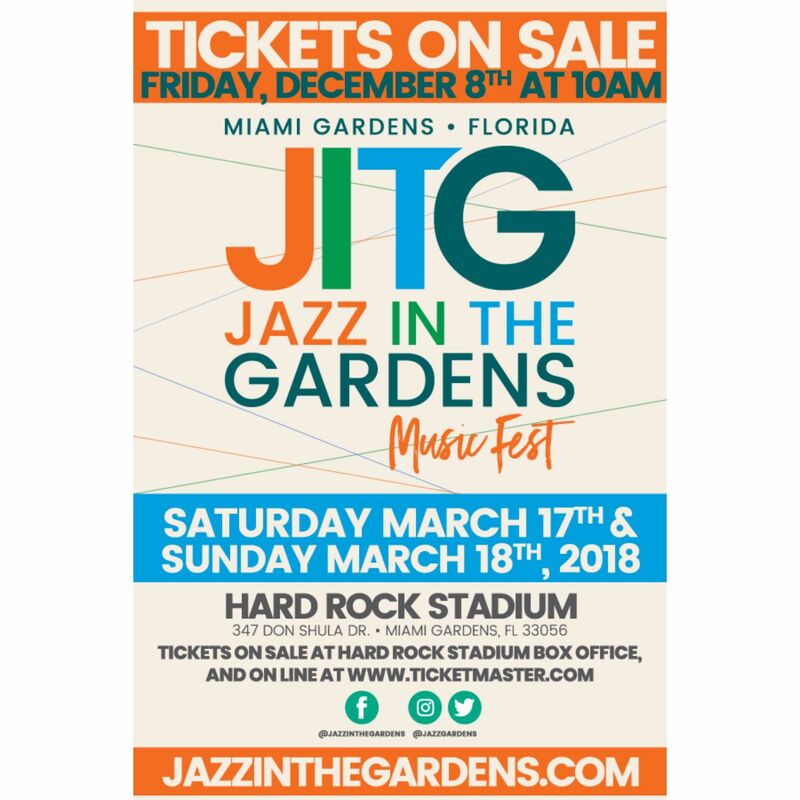 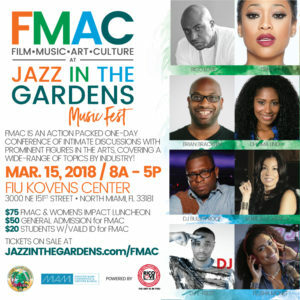 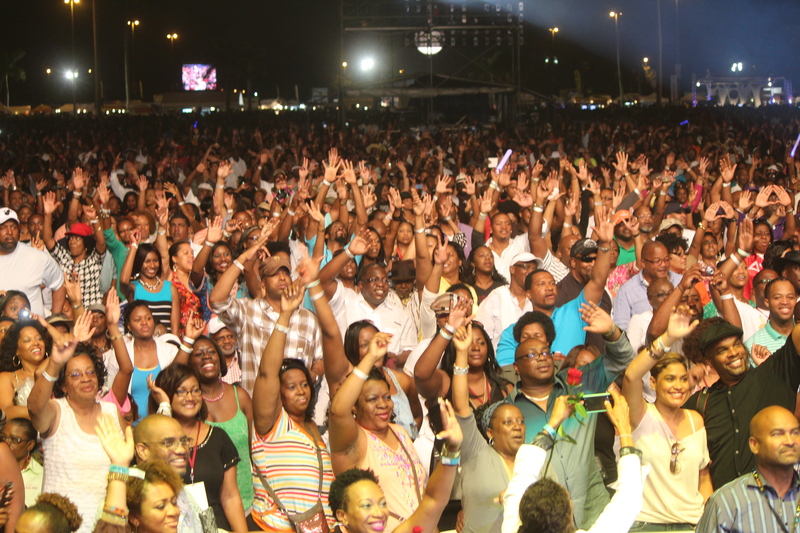 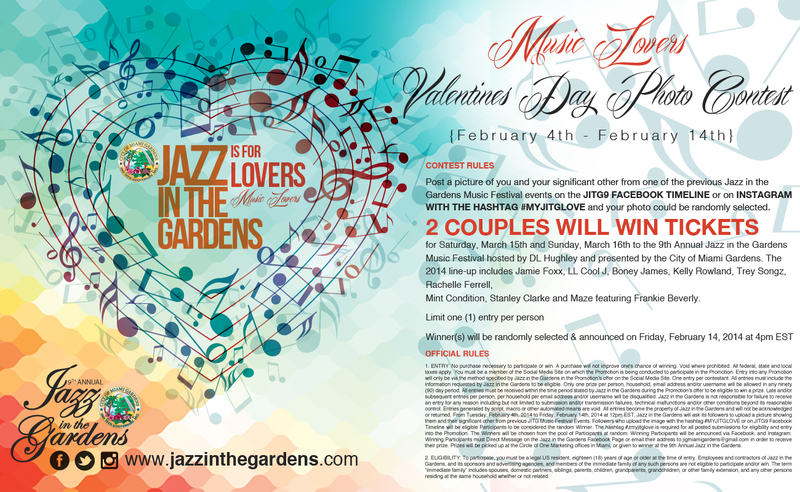 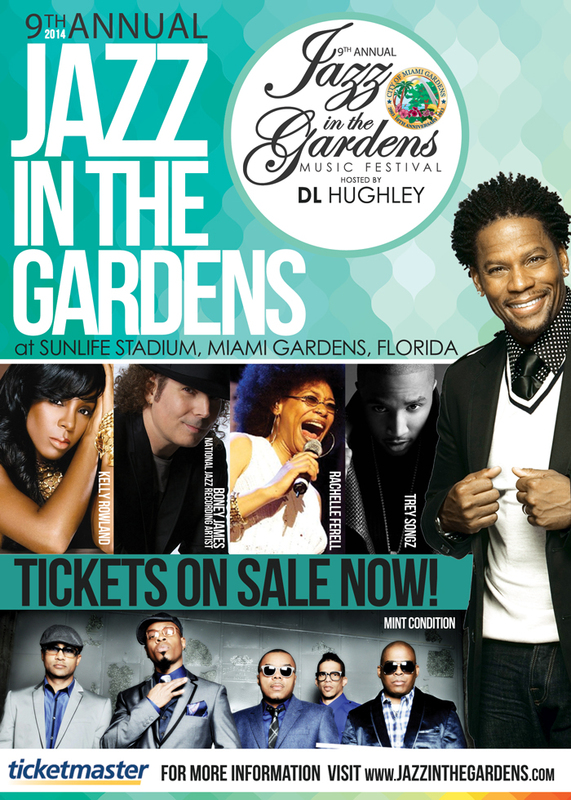 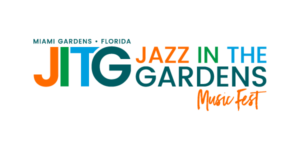 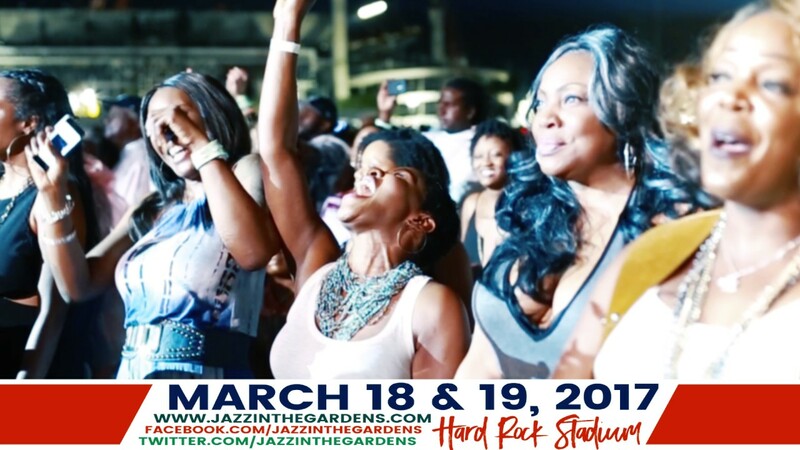 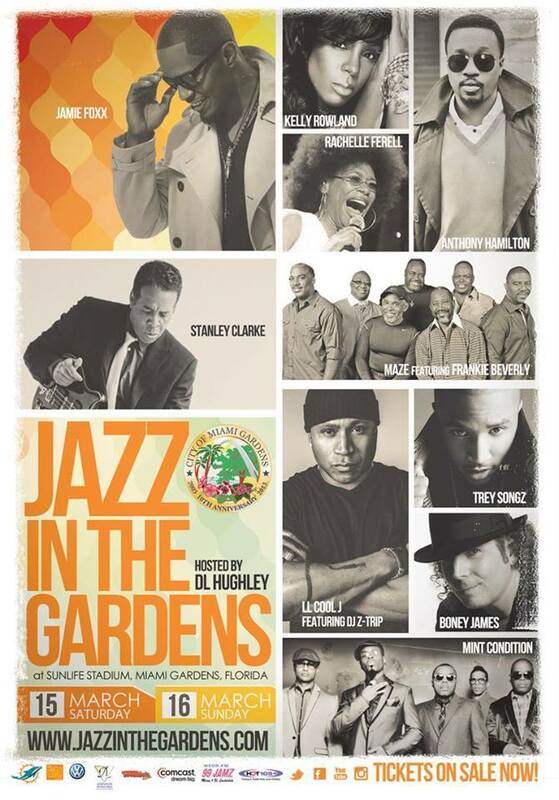 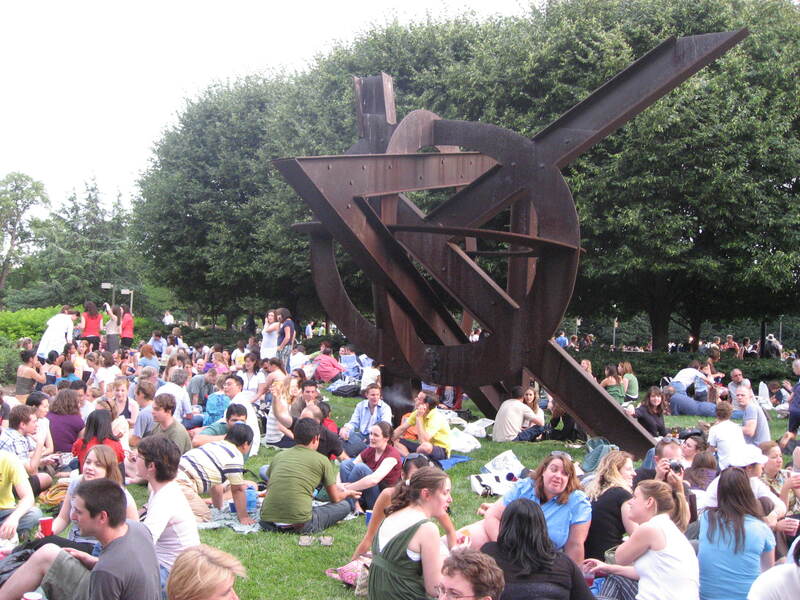 Win A Pair Of 2 Day Tickets To Jazz In The Gardens Music Fest! 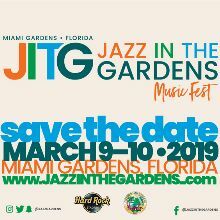 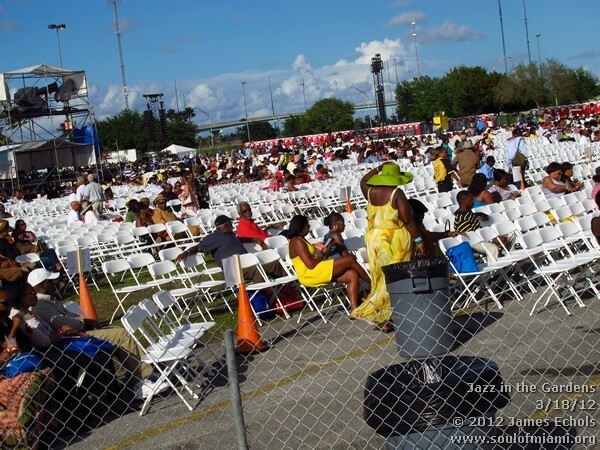 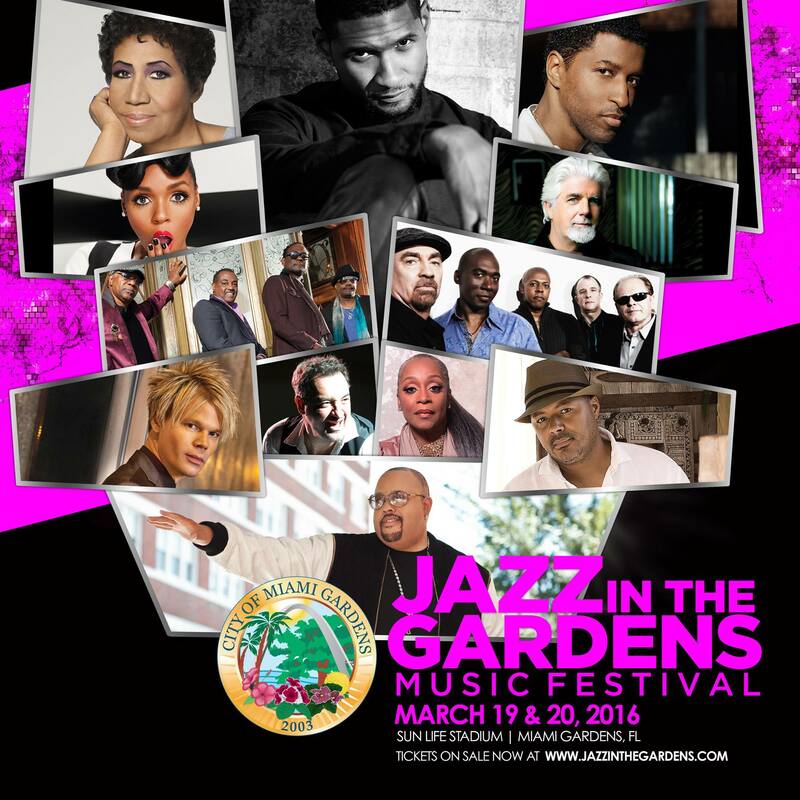 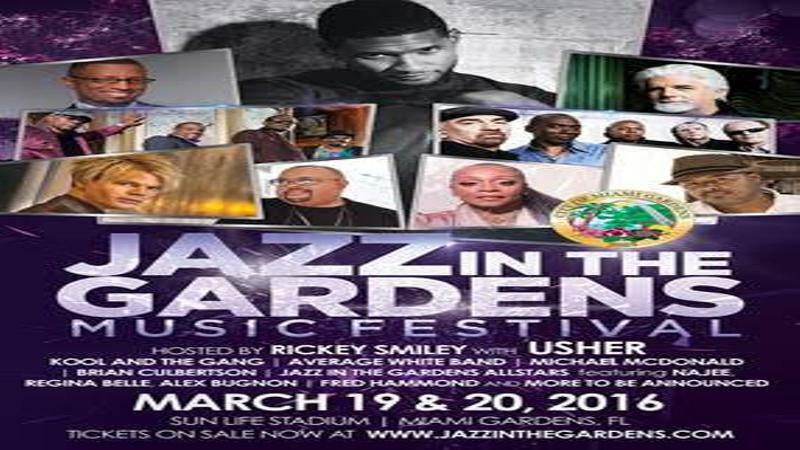 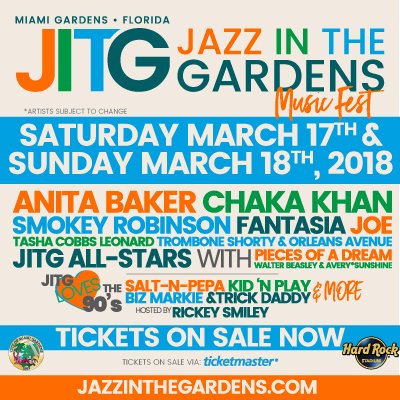 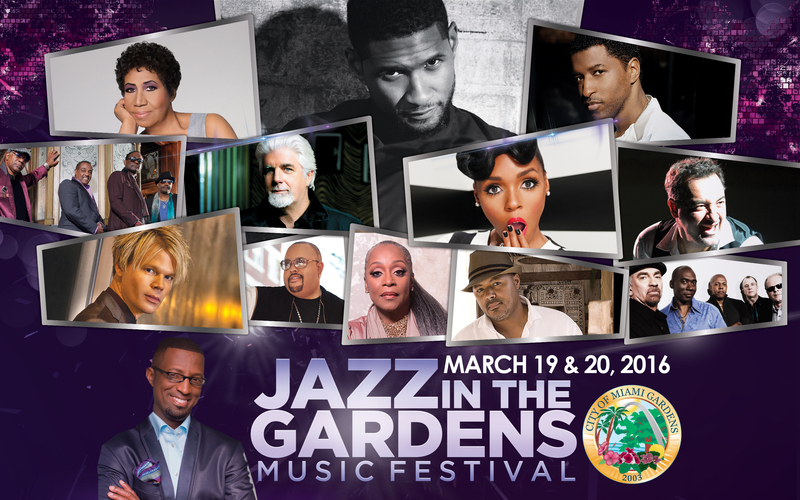 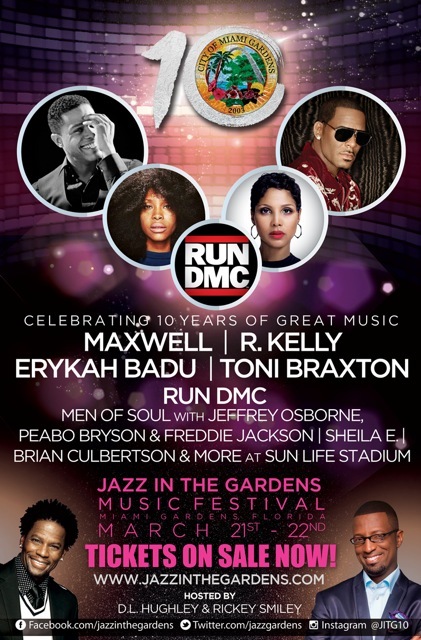 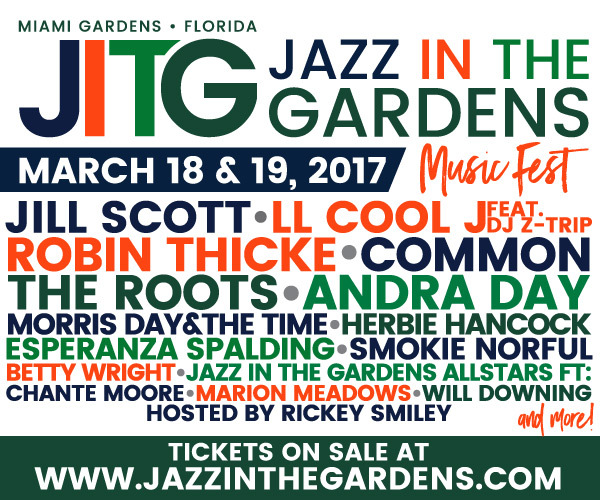 Usher And Aretha Franklin Headline The 11th Annual Jazz In The Gardens Music Festival. 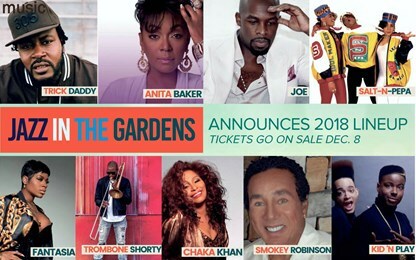 Tickets Are Available At Www.ticketmaster.com And Www.jazzinthegardens.com. 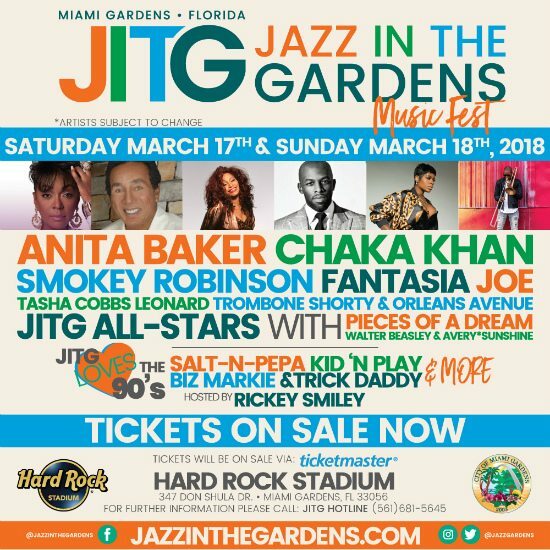 Hard Rock Stadium Is Located At 347 Don Shula Drive, Miami Gardens, FL 33056.